While we’re blessed with phenomenal music from our veteran chart-toppers, they’ve certainly paved the way for a fresh class of future icons set to dominate in 2018 and beyond. From K-pop powerhouses Wanna One to solo pop princess Camila Cabello, these burgeoning newcomers are the ones to watch. Barely four months into their career, these trailblazers have already achieved what their rookie counterparts could only dream of. 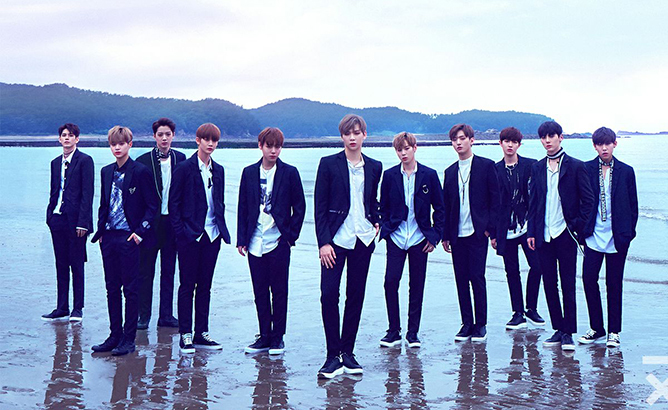 And as if fate already had their future written, Wanna One has surpassed the million mark in combined album sales from 1X1=1 (To Be One) and 1-1=0 (Nothing Without You) – clinching them the title of ‘million sellers’ exactly 101 days after their debut! 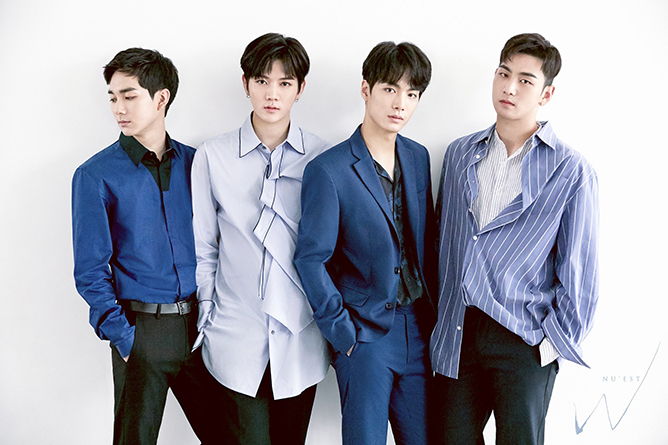 It took NU’EST – now known as NU’EST W sans Wanna One’s Minhyun – five years for the world to finally sit up and take notice of these talented lads. Their latest dancefloor banger ‘Where You At’ landed them their first ever crowning glory on music shows, and now it seems like they’re here to stay. A breath of fresh air in the K-pop scene, the rising foursome steers away from the traditional all-male or all-female lineup with a co-ed concept. Every single they put out never fails to clock in double-digit millions in view counts, and with their WILD KARD Asia Tour underway – which includes a stop in Singapore on 21 January 2018 – we’re just waiting for them to break their own records at this point. 2017 has been a phenomenal year for Camila Cabello. 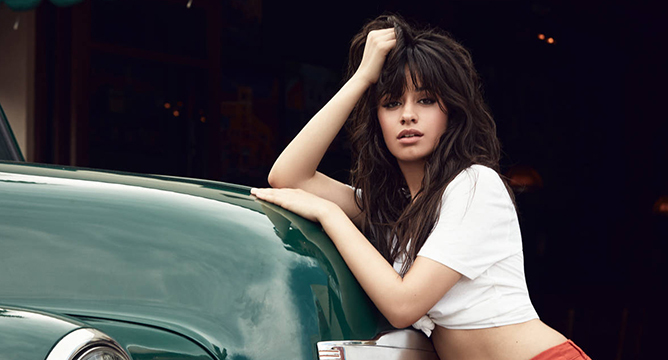 Since striking it out on her own, the former Fifth Harmony member has made a name for herself as a solo artiste, all while racking up endorsements and dropping epic collaborations. 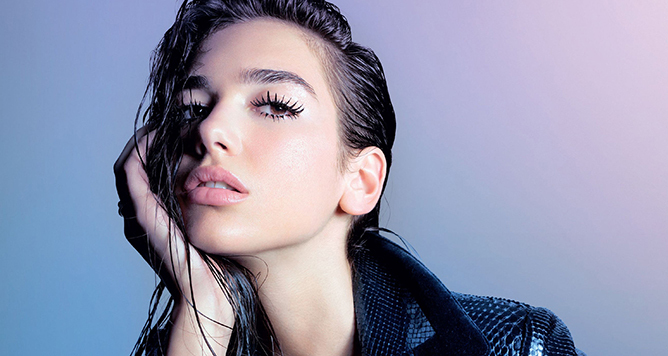 If Dua Lipa has been dominating your Spotify playlist all year long, you’re not alone. With her signature raspy vocals, larger-than- life personality and penchant for rocking out in stilettos, the Brit pop princess has been serving up major girl power vibes in her breakout hit ‘New Rules’. Hit her up, stat! Who knew an 18-year-old Vine star who found viral fame with the 2016 rap single ‘Dat $tick’, would become one of the most sought-after Asian rappers of today? 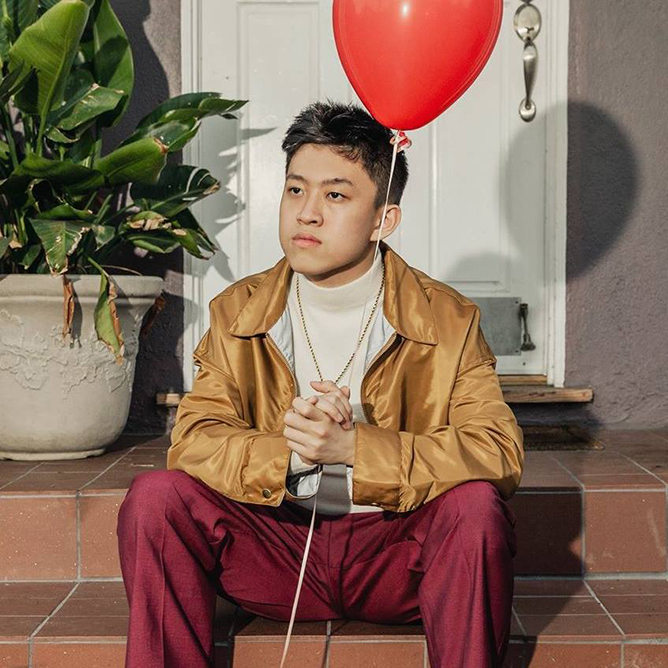 With a debut album set to drop anytime now, Rich Chigga’s ready to shake up the rap game. We packed our bags and headed to London – just in time to check out Taylor Swift perform at Capital FM’s Jingle Bell Ball 2017! Don’t let the constant headlines fool you; Taylor Swift has spent most of 2017 physically off-the-radar. Even the promo cycle for her record-breaking Reputation album was done mainly via social media – a testament to Taylor’s solid career and fanbase. Which was why Taylor’s appearance at Capital FM’s Jingle Bell Ball was such a big deal that we hopped on a 16-hour plane ride to London (courtesy of Universal Music Singapore) just to catch her blazing performance at the O2 Arena on 10 December. With Taylor’s huge Reputation Tour coming up next year, this would be one of the rare few chances we’d get to catch her in action, and get a sneak peek of what’s to come. Of course, Taylor didn’t disappoint. Opening the show ahead of many other brilliant artists and to a sold-out crowd no less, the ‘Look What You Made Me Do’ songstress certainly set the bar for the night. Trust Taylor Swift to know how to make an entrance. After an exciting montage of the top hits throughout her illustrious career (not that anyone present needed any reminders), Taylor burst out onstage clad in an emerald sequinned sweater set, her trusty serpent ring from ‘Look What You Made Me Do’ and a similarly adorned jewel-encrusted mic. Needless to say, the crowd went wild at her appearance (and so did we). Kicking off her six-song set with ‘…Ready For It?’, the UK audience got a glimpse of Tay’s feisty Reputation-era persona as she stomped through the high octane number with sultry dance moves and an even fiercer attitude. And the songstress exercised a cool restraint while performing ‘Blank Space’ and ‘Shake It Off’, perfectly polished moves taking precedence over the exaggerated dance steps and facial expressions that once punctuated every lyric. It was obvious that none of ‘Old Taylor’s’ peppiness had survived the Reputation transformation – New Taylor was here to slay. Picking up her trusty guitar for the only acoustic cover for the night, Taylor led the 20,000 strong crowd in a rousing rendition of ‘I Don’t Want To Live Forever’, her 2017 Grammy nominated collab with Zayn Malik. Her set thus far hadn’t deviated much from the usual performance, but Taylor set the mood even further by requesting that the audience create “an ocean of stars” with their phone’s flashlights. At the flip of many, many ‘switches’, the entire arena lit up – as did Taylor’s face upon seeing the mesmerising sea of lights. Concluding her performance with the now iconic ‘Look What You Made Me Do’, Taylor’s set gave the world a true taste of the Taylor we’d soon see in 2018 – choreography-laden performances, unapologetic attitude and all. Swifties, are you ready for it? Special shout out to Universal Music Singapore for sending us to London for this once-in-a-lifetime opportunity! The Asian music scene has never looked more promising. In recent years, we’ve witnessed an outpouring of regional artistes such as Darren Espanto, Yuna, G.E.M., Joker Xue, ONE OK ROCK and Slot Machine who have shot to global fame and are now household names in their own right. Darren Espanto may only be 16 years old, but the Filipino-Canadian dynamo has come a long way. Since winning the Pinoy Singing Sensation competition at the age of 10, he has landed a record deal and even scored Platinum on his debut album, amongst other prestigious achievements. Boasting an extensive discography over an 11-year career, Yuna is no stranger to the music scene. 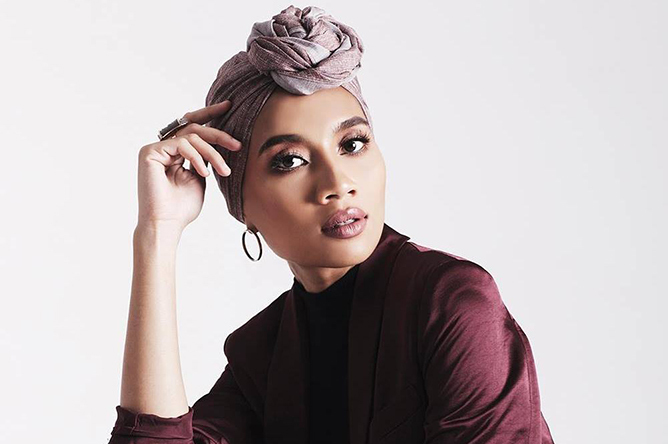 While the Malaysian singer-songwriter hasn’t released any new material since her 2016 album Chapters, you can still get your Yuna fix through her recent collaborations with fellow artistes TOKiMONSTA, Big Wild and Emmit Fenn. Anyone who has ever been to a G.E.M. concert wouldn’t doubt her ability to command a crowd. In town for her Queen of Hearts tour back in August, the Hong Kong sensation easily racked up two packed nights at the Singapore Indoor Stadium – a testament to her showmanship as a performer. Despite making his debut more than a decade ago, it wasn’t until recent years that Joker Xue finally got his big break in the form of mega hit ‘Actor’. Since then, the multihypenate has been charging full steam ahead and he’s never looked back. 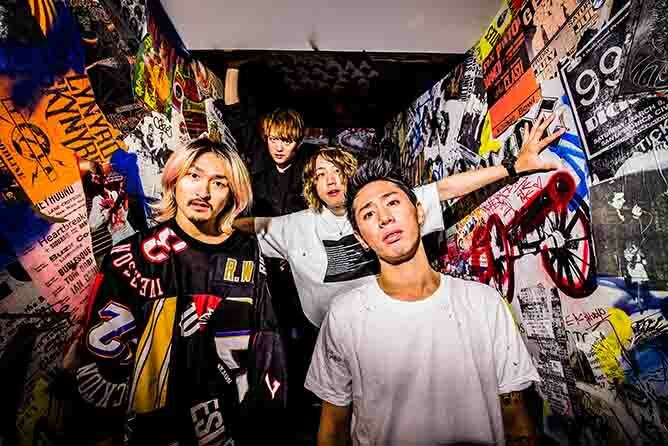 A formidable force in the J-rock scene, ONE OK ROCK is never afraid of exploring uncharted territories, as evidenced by their self-explanatory eighth album Ambitions. Chock-full of blistering throat-punchers and stadium-sized anthems, it reflects the band’s lofty dreams of conquering the world. Safe to say, they’ve succeeded. It’s rare enough for a rock outfit to make it big outside of their stomping ground, and even more so when they’ve managed to stay relevant after nearly two decades. 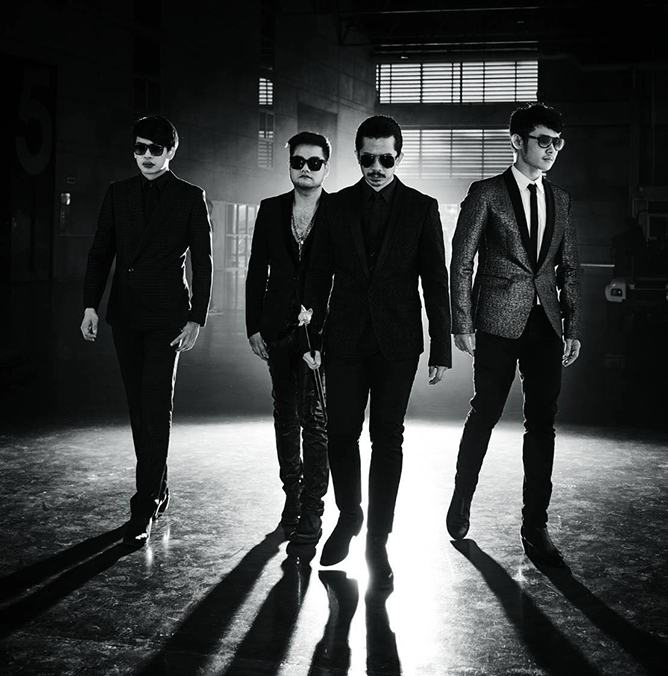 The Bangkok-based foursome launched their first all-English entry Spin The World in 2016, steadily making their way into the Western market and beyond. Leave it to Spotify to ring in the festive season with their holiday playlists – be it your oldie-but-goodie carols, all-time favourite holiday classics, or new cold-weather jams to soundtrack every party on your list. 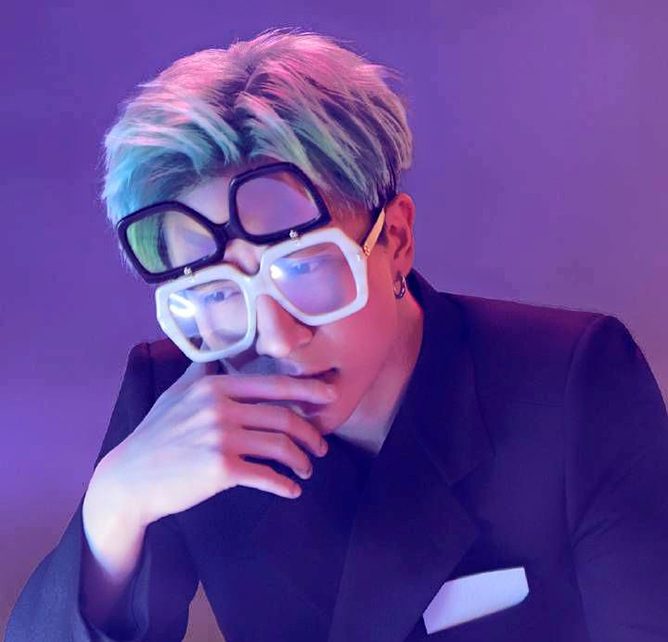 Oh hey, there’s something for the K-pop lovers too! Specially curated for the K-pop fans, the music streaming service has also compiled a medley of festive picks from your favourite Korean acts. Let Taeyeon get you into the mood with sentimental tracks off her latest holiday release This Christmas – Winter Is Coming, while the boys of Monsta X end it off on a heart-warming note with their new wintry tune ‘Lonely Christmas’. Press play, and sing along! Have a merry K-pop Christmas, everybody!